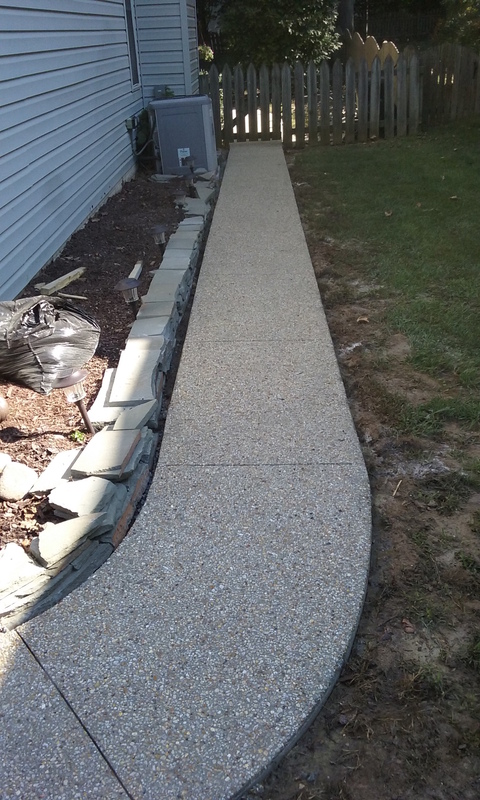 When these homeowners in Crofton called us, they needed a better pathway solution for the side of their house. Originally, a path of pavers would shift in the loose gravel, making it dangerous and difficult to walk across. Our solution was an “exposed pea gravel” walkway that extended from the driveway and circled around the back of the home to the basement door. 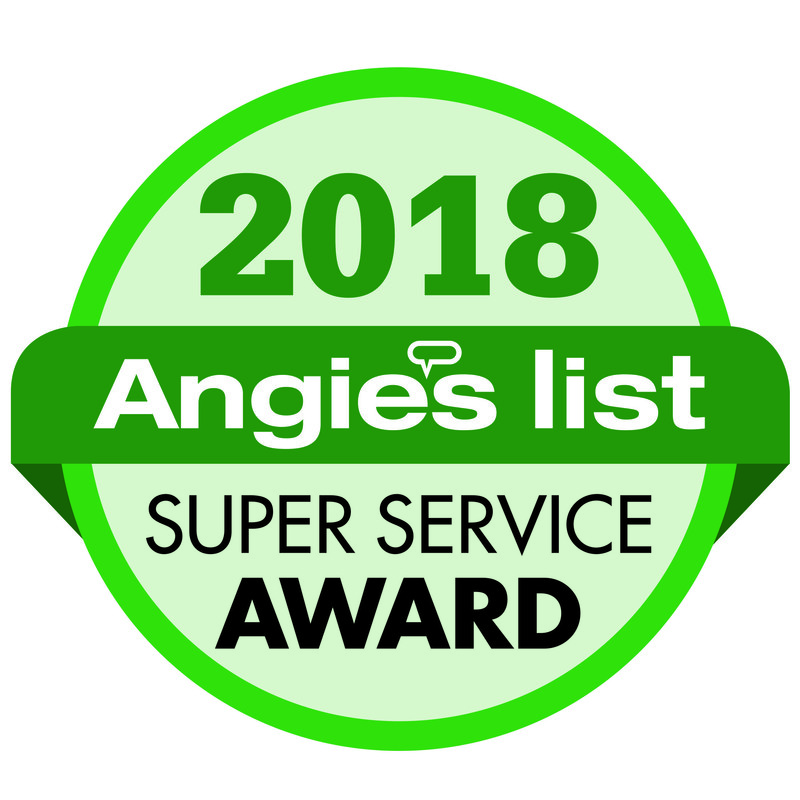 This application is an alternative look to stamped concrete or a regular brushed finish and is especially popular for smaller jobs commonly used for pool decks, patio floors, driveways and sidewalks. The end-product was a permanent, elegant and affordable solution requiring only one day installing – our customer was able to walk on their new pathway the very next morning. To learn more about all of our concrete capabilities, please contact Maryland Curbscape today.